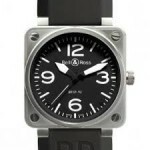 Bell & Ross was founded in 1992 by two French men, Bruno Belamih and Carlos A. Rosillo. 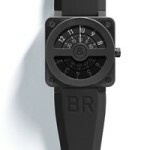 Belamih was a Swiss designer and Rosillo was a business man. 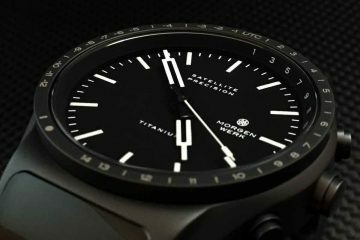 The two approached a German watchmaker named Sinn to make the watches that would bring fame to a watch maker celebrated around the world. 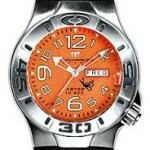 Many of the watches that were created were designed with a pilot in mind. 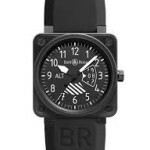 They were built to look just as if they were airplane components ripped right out of the instrument panel of the cockpit and made into a watch. 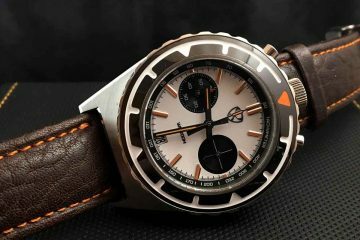 Later watches were made to cater to divers, but the tradition of the cockpit is alive in every watch Bell & Ross creates and puts on the market. 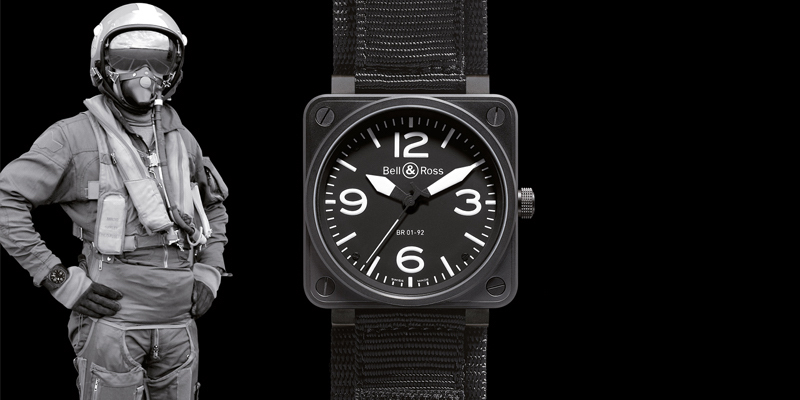 The main four design principles from Bell & Ross include: special functions for specific uses, clear visual indicators (much like those in the cockpit of an aircraft), extremely accurate Swiss mechanical movements, and optimal water resistance. One of the elements that help some of the watches to withstand deep dives is the use of hydraulic fluid in the case of the watch itself. 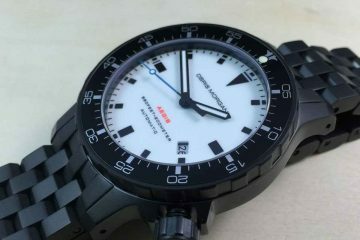 This helps to maintain the pressure in the watch and not make it susceptible to the external pressures you will encounter when you’re diving at great depths. 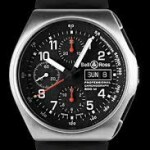 The use of Sinn ended when Bell & Ross started making their own watches in 2002 through facilities in La Chaux-de-Fonds, Switzerland. 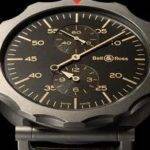 All of the watches are hand crafted and designed to meet the exacting standards set down by Belamih and Rosillo almost a century ago. Today’s watches feature many of the advances in watchmaking to assist in maintaining an even longer lasting watch that will tell the time even more accurately than previous models ever could. 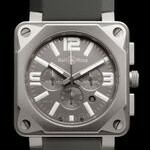 With several styles to choose from and a range of functions to meet your needs, it often comes down to which watch will look the best on your wrist. 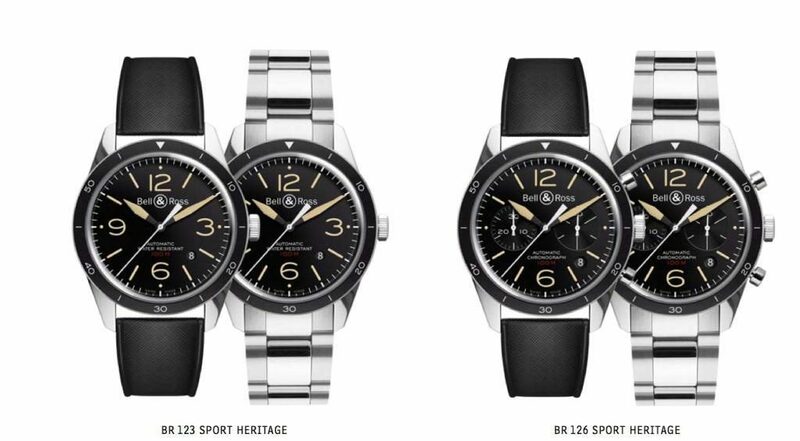 Thanks to a designer being half of the creative mindset that started Bell & Ross, you will certainly have an attractive watch no matter which of the watches you choose. This way, you get the watch that will last you for years to come.